Bioavailable water | - Health. Beauty. Success.Health. Beauty. Success. Water is the source of life on Earth. 25% of our planet are occupied by the land and 75% are covered by water. 97.5% are salt water of the seas and oceans, and only 2,5% are pure fresh water. 70% of fresh water are enclosed in ice. Out of available 30% ,only 1% can be actually called pure and suited for drinking. This is only 0.007% of the total amount of water on the Earth. Pure water is used as follows: 70% goes to irrigation, 22% – to the needs of industrial enterprises. And only 8% of clean water remains for household needs. Moreover, third part of this water does not reach the consumer as a result of leaks in the tubes. In developing countries this number can reach 40-50%. 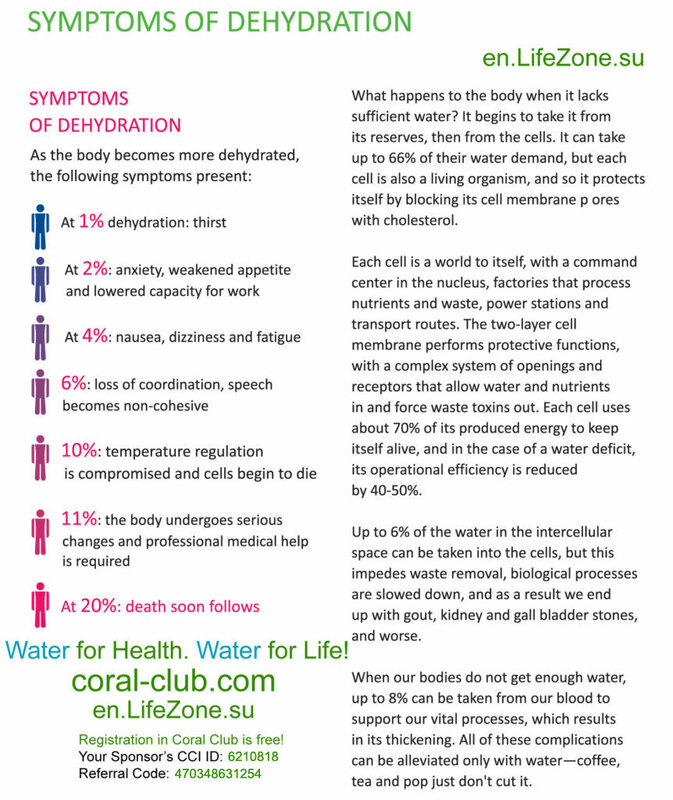 Throughout the life water is required by every cell of our body. Proper water is a fundamental tool for the restoration and improving the health of every human being. Water is the second most important substance on Earth after oxygen. Without water a person can survive no more than 3-7 days. 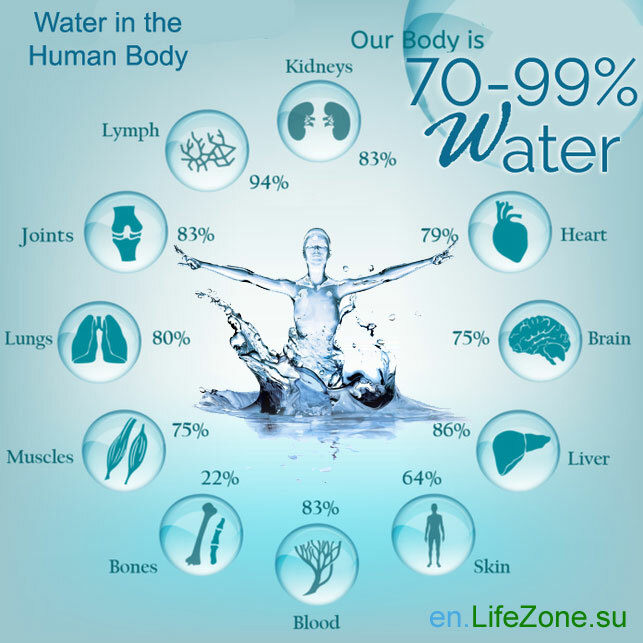 The water content in the human body during the life. At birth, the body of the baby is about 80% water. The adult organism consists of water for up to 70%. Human brain consists of water for 90%, and it is very sensitive to dehydration. With age, the water percentage in the body is reduced to 60-65%. 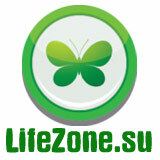 It means that aging is nothing but a process of loss of body fluids, both extracellular and intracellular. “Withering” is another word for dehydration. Experts are still arguing about the proper physiological rate of consumption of the liquid. Someone claims that man should drinks as much as he wants, someone produces specific numbers based on body weight and environmental conditions. 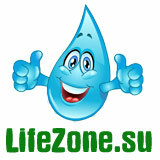 However, all experts agree on one thing: a man needs to drink water in order to be healthy. And this water must be proper, i.e. it must satisfy certain criteria. Water plays a key role inside our body – all metabolic processes take place in liquid environment. All bodily fluids – blood, lymph, intercellular and intracellular fluid, saliva, sweat, gastric juice, bile, urine – are water with mineral salts dissolved in it. Constant fluid volumes, as well as a constant concentration of salt in their composition maintain the water-salt balance of the body’s internal environment. They also ensure the transportation of nutrients to all the cells, increase energy reserves, contribute to the rapid removal of adverse metabolic products and speed up recovery. Only proper water, which structure is close to that of the intracellular fluid, can deliver fluids to every cell in the body and stabilize the operation of all physiological processes. Often, the structure of water we drink every day is alien to our body. Carbonated drinks, coffee, tea, juices from the package, which we consume in large quantities, contain fragrances, dyes, various additives. They facilitate greater fluid loss than its assimilation, and this leads to disturbance of water-salt balance and development of serious diseases. The first symptoms of dehydration are the constant feeling of thirst, fatigue, increased heart rate, increased body temperature, irregular heartbeat, pain in muscles and joints, dry skin, damaged hair and nails. That is why the consumption of sufficient quantities of proper water is one of the most important conditions for the normal functioning of the body and, therefore, for health restoration and maintenance. 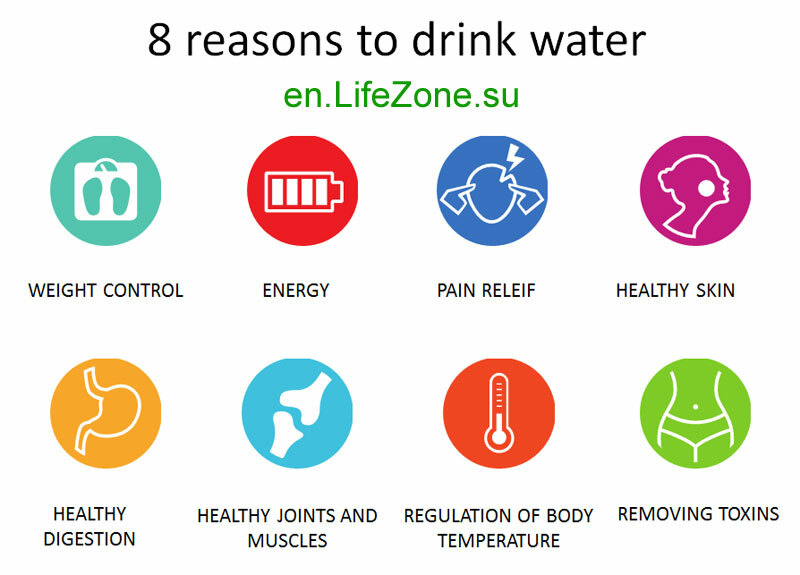 EIGHT REASONS TO DRINK WATER: weight control, energy, cure of pain, healthy skin, good digestion, healthy muscles and joints, regulation of body temperature, cleansing of toxins. 1. Weight Control. Water speeds up metabolism and decreases hunger. Water contains no calories and increases the effectiveness of any diets. And it is true. Water consumption helps to actively burn fat. Experiments have shown that a single glass of water increases the metabolic rate by 30%, while one liter of water can rid you of 100 calories. And 100 calories a day is 3000 calories per month and 36,000 calories a year, which is equivalent to 5 kilograms of fat without a single step on a treadmill! 2. ENERGY. Water is an important source of energy in the body. It helps to deliver oxygen to every cell, thereby improving metabolism. If the body and the cells do not have enough oxygen, we become sluggish, and our performance is reduced immediately. 3. CURE OF PAIN. Migraine, headache, back pain, joint and muscle pain and other local malaise may be a warning sign of dehydration in this particular area of the body. Human blood is 85% water, so when it is dehydrated, it thickens and increases the load on the entire body. 4. HEALTHY SKIN. Dehydration reduces the amount of water in the cell, which subsequently leads to the loss of collagen. As a result, the skin loses its elasticity. One can moisturize the skin through the use of creams, oils and lotions, but it is better to prevent the loss of collagen at all. In order to achieve this, you should moisturize skin from the inside. Water “shall water” and moisturize the skin, cleanse it of toxins, increase it’s firmness and elasticity! A sufficient amount of water helps to eliminate toxins and prevents skin from aging and wrinkling. 5. Good digestion. Water affects the entire gastrointestinal tract. It accelerates the metabolism, ensures optimum secretion of gastric juice and the enzyme activity. When none of this happens, there’s a distortion of digestion that can lead to heaviness in the stomach and bloating. Water helps the bowels as well by removing everything unnecessary and preventing constipation. 6. Healthy joints and muscles. Water is involved in protein synthesis in the muscles, due to which our muscles and tendons remain flexible. The joint cartilage has a lot of water, which ensures the rigidity and elasticity of joints. On the other hand, it also serves as a shock absorber, enabling the joint to withstand high pressures. If there’s not enough water, the rate of generation of synovial fluid is reduced, leading to decreased mobility and stiffness of the joints. 7. 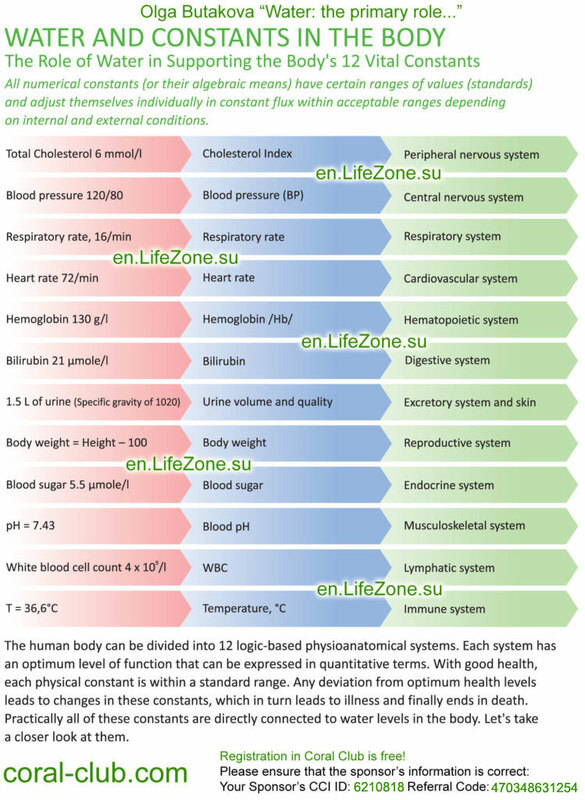 Regulation of body temperature. Water has a high heat capacity and thermal conductivity, so it cools the body 14 times greater than air. The human body produces as much heat in 1 hour as you need to boil 1 liter of ice water. And if the body was heat-impermeable sheath, in an hour it’s temperature would have increased by approximately 1.5 ° C, and after 40 hours the water would have reached the boiling point! That is why water is essential for the body to maintain a constant temperature in a changing external environment. Water is important for cooling of the body in a thermal overheating. 8. Cleansing of toxins. Water is essential for the normal functioning of the liver and kidneys, which are the main natural “filter” of the body. Water helps to remove waste products and toxic substances from the body. 1-2 regular cups of water will give you energy, restore water balance after sleep. 1 cup of water right before a meal will create a feeling of satiety, and you will not eat too much. 2 regular cups of water before breakfast, lunch and dinner, as well as a slight decrease in the usual servings – and you can get rid of excess weight. At least 1 liter of the proper water consumed during the day burns 100 extra calories. This is equivalent to 5 kilograms of fat per year! Tip: If you want to increase the rate of metabolism and burn calories – drink cold water! 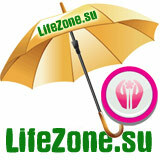 at 20% – death can occur. In most cases, dehydration is the main reason for human aging. II. QUALITY: What kind of water should you drink to be healthy. Proper water should be clean, structured, slightly mineralized, slightly alkaline, with a negative ORP and correct surface tension. Water should be physiologically complete. Such water contains optimal quantity of macro- and micronutrients and has a favorable physiological effect on the human body. 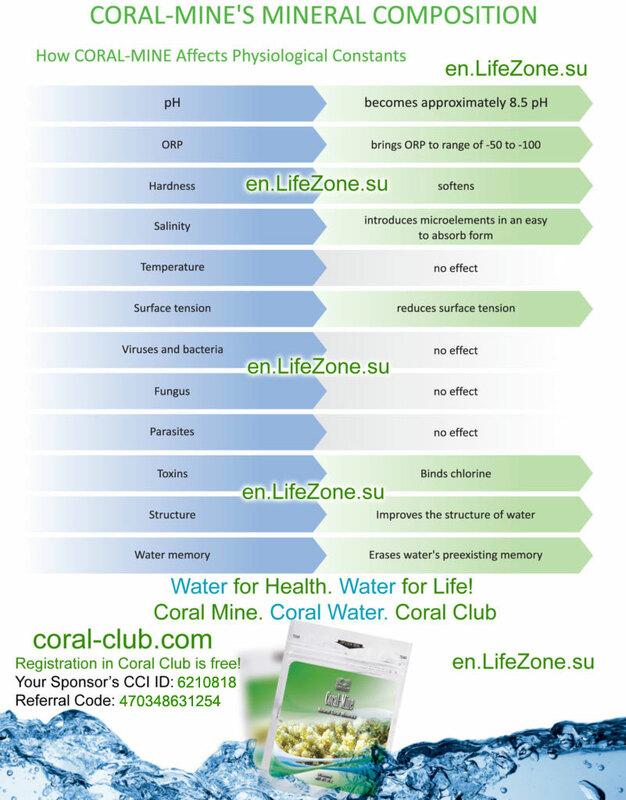 Only this kind water provides the necessary water-salt balance and acid-base balance. 1. Water must be clean. Drinking water should not contain chlorine and organic compounds, heavy metals, nitrate, nitrite, pesticides, bacteria, viruses, fungi and protozoa. Taste and smell of the water depends on the chemical composition of which is determined by substances contained in the water or natural springs, or added during processing. Water quality is also affected by chlorination and other methods of water disinfection. Purified drinking water (faucet, bottled) is not always physiologically complete. Masaru Emoto conducted a unique experiment, which shows that water has memory. (See. Film “Mystery of the living water”). Interesting facts: The German biochemist Otto Warburg, who recieved the Nobel Prize in Physiology or Medicine Prize, 1931 proved that the lack of oxygen (acidic medium pH <7.0) in the tissues leads to a change of normal cells into malignant ones. Scientists have discovered that cancer cells lose their ability to develop in an environment saturated with free oxygen index of pH = 7,5 and higher! 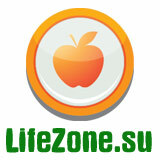 This means that acidification of the body stimulates the development of cancer. His followers in the 60s of the last century showed that any pathogenic flora loses the ability to proliferate at pH = 7,5 and higher, and our immune system can easily handle any aggressor! 6. The redox potential (ORP, RP). The main processes that provide the vital activity of any organism are redox reactions, ie, reactions associated with the transfer of electrons. Its positive values indicate the flow of the oxidation process and the absence of electrons. Negative values indicate the flow of AFP recovery and availability of electron process. Therefore, positively charged water is dead water, which takes away our energy to restore itself. Negatively charged water is living, and it gives us energy! The internal environment of our body has negative RP. Don’t know where you can find the proper water? Let me help!